Parx Online™ free to play games by Gaming by Greenwood Gaming is now available for Android and iOS through the Google Play store. 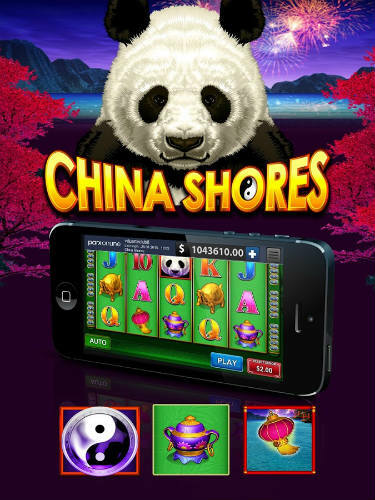 It’s an interesting take on the casino style virtual slot machine genre. 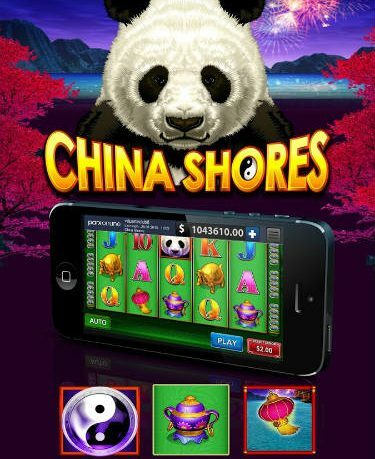 With an arrow like focus on slot gaming, Parx Online™ essentially succeeds in doing what it was designed to do, which is to create a virtual slot machine app for Android that is both captivating and alluring. I have been playing this game for the best part of a week, and I have enjoyed the title far more than I have with other similar games. It took me a while to put my finger on why, and I have come to the conclusion that it is all about character. The slot machines in this game feel more authentic than other games. The game looks like it harkens from a classic console with an almost 16 bit look and feel. That may sound strange for a slot machine game, but this wouldn’t have looked out-of-place in a 1990s arcade, and I think that is a good thing. It gives the game a unique look, full of character. The game makes you want to play it, to enjoy and engage with the features and sounds, not just to win some virtual credits. There is a lot of virtual credits to be won here, however, with plenty of ways to win it. The slots themselves get the tricky balance of paying out just the right amount to keep you coming back, without seeming to be too easy, just right. I had good and bad sessions whilst playing, which is really how it should be. The game gives you a set amount of credits to play around with each day, with the developer pleasingly generous with what it allows you to do for free. There are, of course, real purchases to be made for those that want to, but I never felt that the game rammed these down my throat too much. You could happily play this forever without spending a penny, with virtual credits given every day plus a joining bonus, which again, is how it should be. The game plays in landscape mode, which is easily the best way to play a slot machine app, and I really liked the way the spinners filled the screen, which helps to maintain focus on the game in hand. Overall, I have enjoyed my time with the free casino slots for fun with Parx Online™ for Android. I was particularly impressed with the authentic look of the game, but the individual machines themselves, the win rate and the generous free credits all deserve a mention. If you are looking for a new place to scratch that slot machine itch on the go, then Parx Online™ comes highly recommended.